Create and manage your Bill of Materials and account for a finished good’s complete list of component parts. Account for a Bill of Material’s start state and end state as a finished good with Production Orders. Integrate with MRP partners to manage production task assignments and master production schedules. Automatically reconcile production run efficiency with accounting applications, tracking wastage and recommitting unused stock back to inventory. Does your business manufacture or assemble their own goods for sale? TradeGecko gives you detailed up-to-date visibility and control over your inventory. 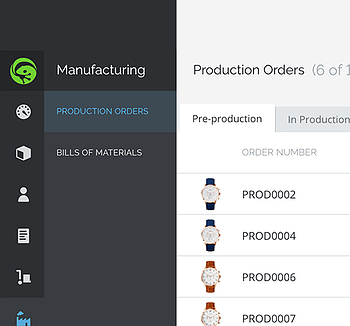 Create bills of materials, purchase orders, backorders, stock takes and adjustments, plus easily track pack sizes, batches and expiry dates across multiple warehouses and production locations. I love this app, it really has helped manage my inventory from my website, whole stock AND retail store front. 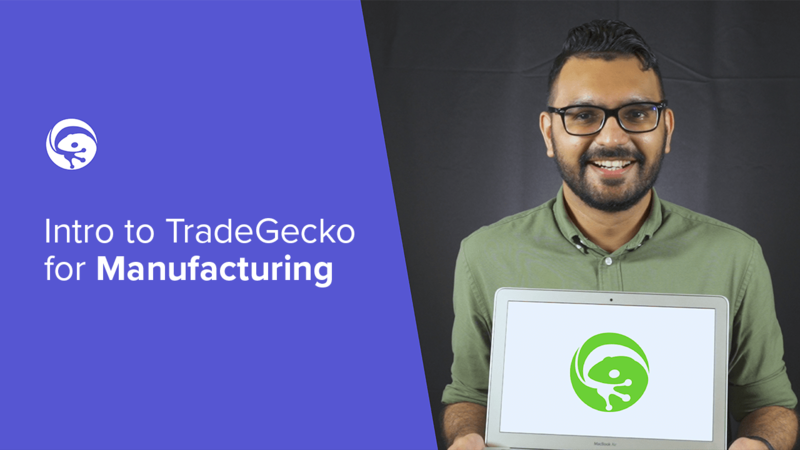 I spent lots of time searching for an app that could help me when we also manufacture our own jewelry and TradeGecko is definitely the way to go! 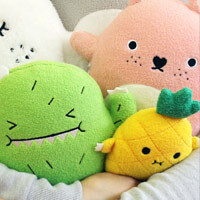 Does your business manufacture products for other businesses? TradeGecko provides you with a powerful B2B eCommerce Store and makes inventory management and online wholesale selling much easier. TradeGecko is especially useful for our wholesale business. 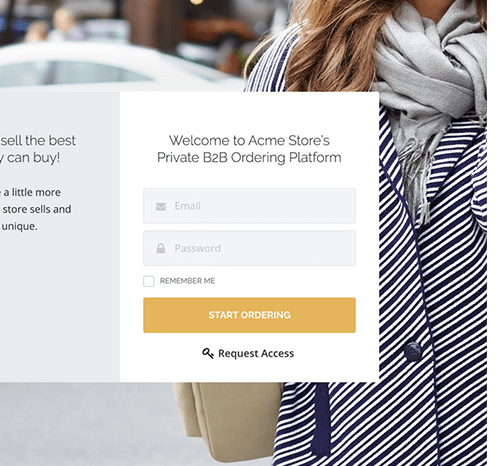 The B2B eCommerce Store is super easy to use and gives our retailers access to create orders anytime. Create and save custom inventory and sales reports to track business performance and plan for growth. 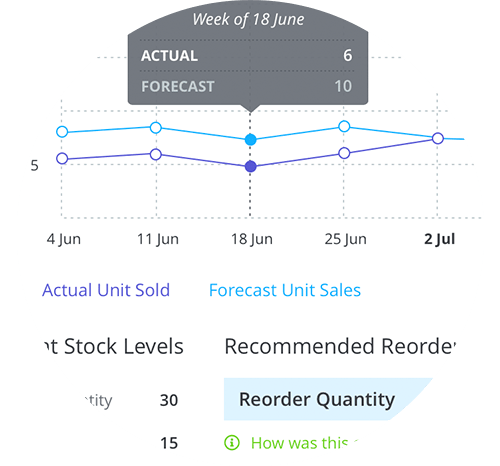 TradeGecko’s detailed customer insights help you maximize revenue opportunities and minimize stockout situations with demand forecasting capabilities.